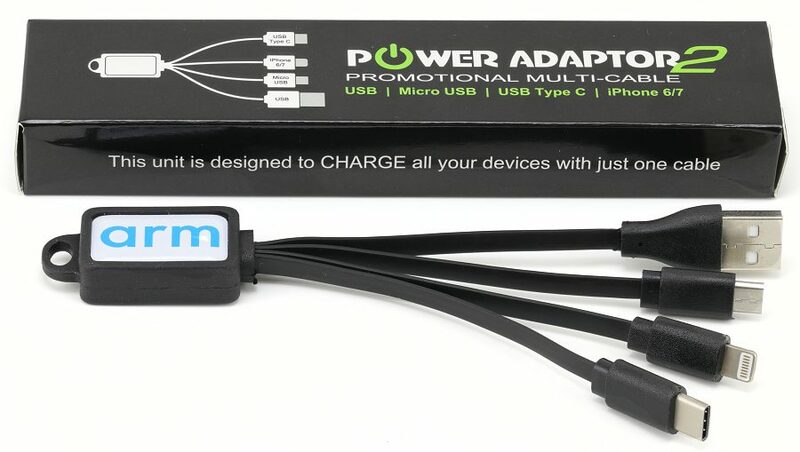 Multi Device Charging Cable 3 in 1 bulk buy promotional gifts. Guide: bulk Charging Cable prices. 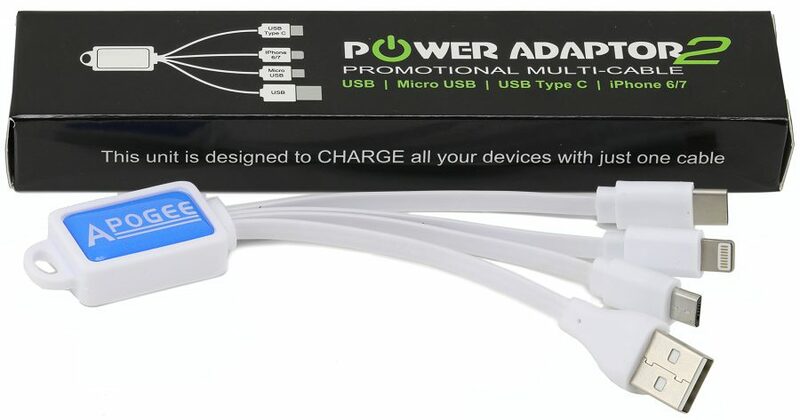 This 3 in 1 multi device charging buddy cable has an attractive Dome Decal for printing your company logo. 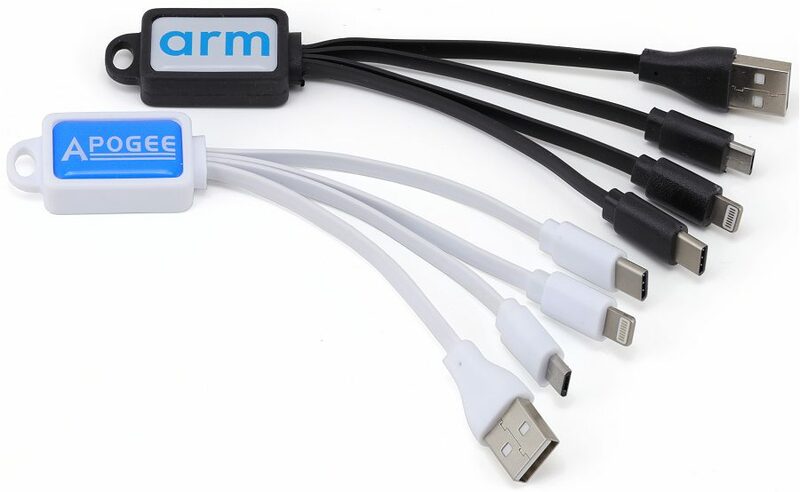 It is ideal for smartphones and most portable gadgets since it has a iPhone 5/6 Lightning cable, USB C connector for New Samsung models, Micro-USB cable & USB cable. Pantone: Available free of charge on orders of 5000 units or above. Packaging: Retail box as standard with lead time of 15 working days. Header card with individual poly bag (7 working days).